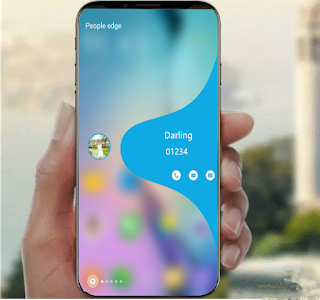 Edge Screen S9 for Galaxy S10 S9 Note 9 is the best new feature of S9 Note 9 Note8 S8 edge.People Edge for Samsung Galaxy Note8 S8 Note 9 , includes favorite contacts edge, favorite app edge , people edge, Quick Tools,Edge screen notifications,Weather Edge,S Planner Edge,Music Edge. Set different animations with glow effects! Access your most frequently used apps quickly on the Edge screen. Allows you to run any application at any time. 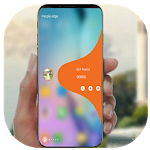 Show local Weather forecast in 5 days and real-time real-feel temperature!!! Show the humidity, pressure, wind force and wind direction. S Planner ： List everything you do daily. 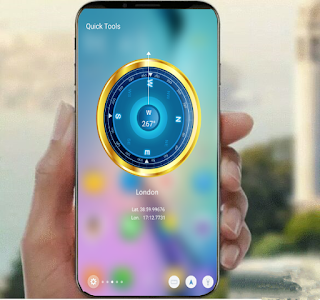 Install and use Edge Screen for Samsung Galaxy S8 edge and Samsung Galaxy Note 8 edge with favorite contacts edge, favorite app edge , people edge, Quick Tools,Edge screen notifications,Weather Edge,S Planner Edge,Music Edge to experience the the latest handset from Samsung Galaxy Edge. We are happy to receive feedback from you to develop this application. Thank you for using. 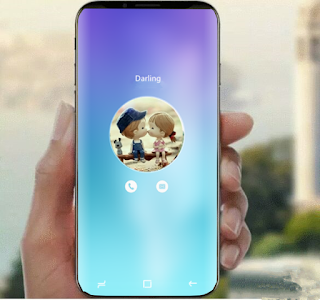 Moto, Huawei, Oppo, Vivo, OnePlus, Xiaomi, Lenovo, LG, HTC, SONY devices also support the Edge Screen, The Edge Screen for Note8 S8 runs very smoothly in most of the models.This is a free version (ads included), if you want to help us, please give us a 5-star rating and a nice review. 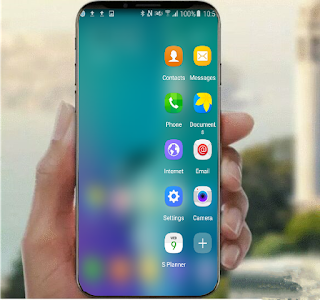 Similar to "Edge Screen S9 Note 9 S10"